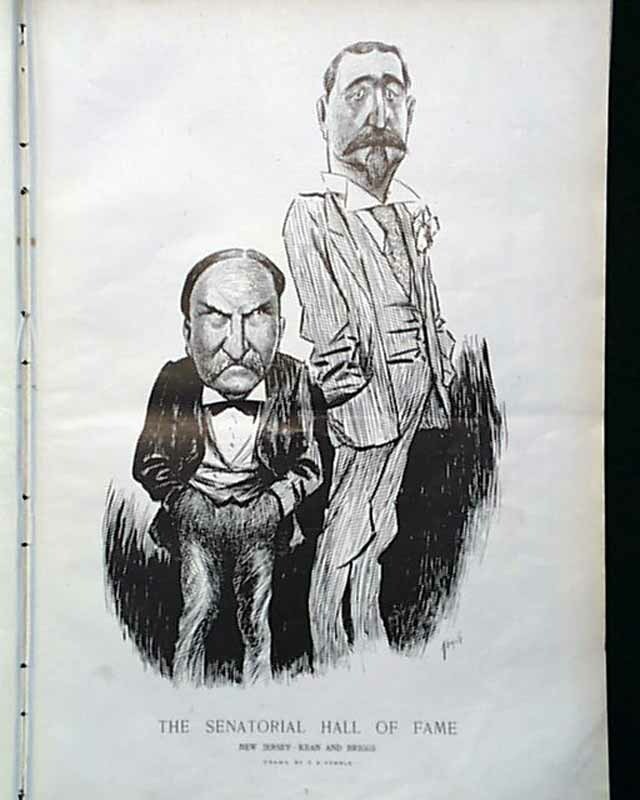 There is an illustration of "The Senatorial Hall of Fame--New Jersey--Kean and Briggs" by Kemble and there is an article of "A Nation of Great Bridges" by Frank Skinner. 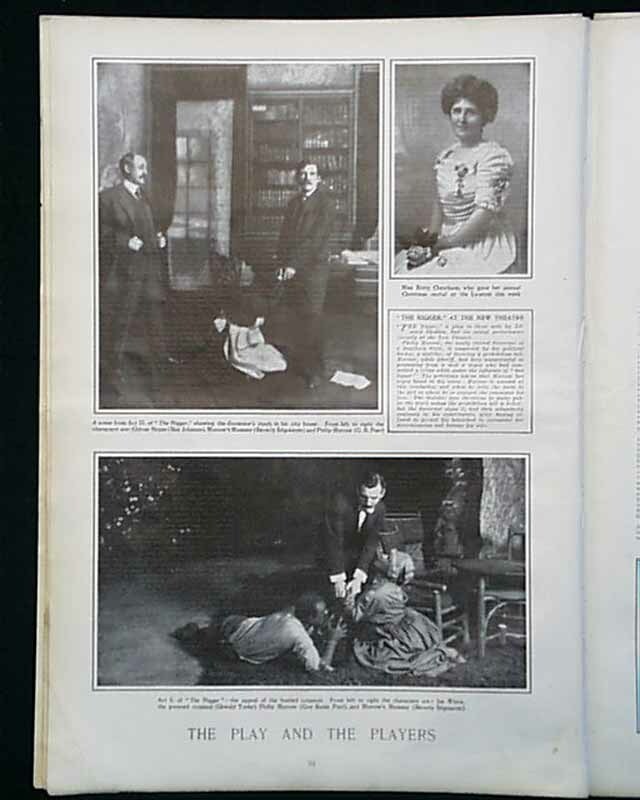 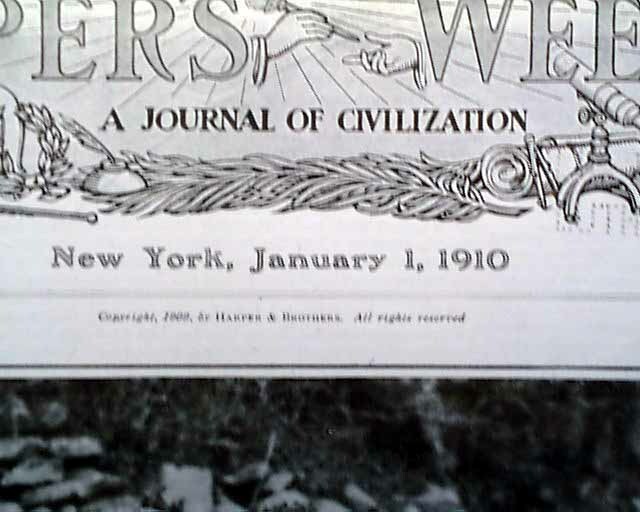 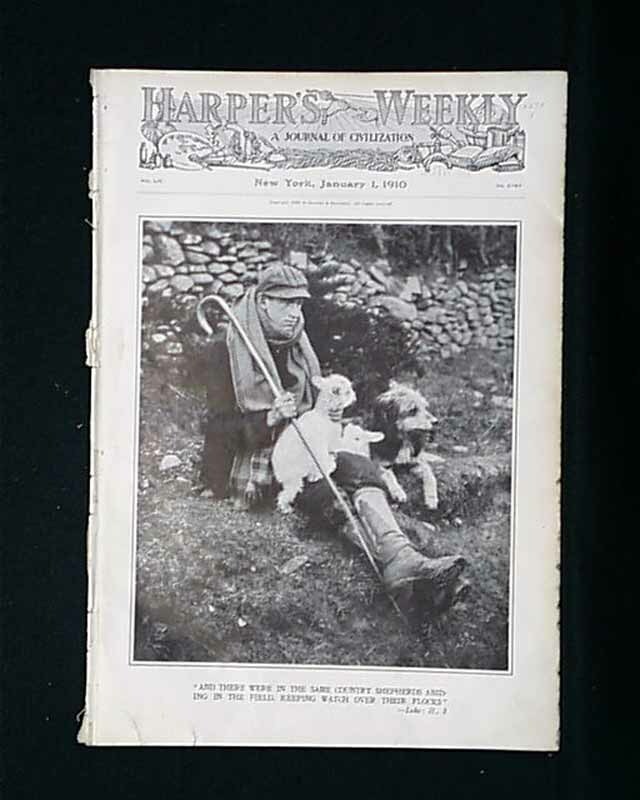 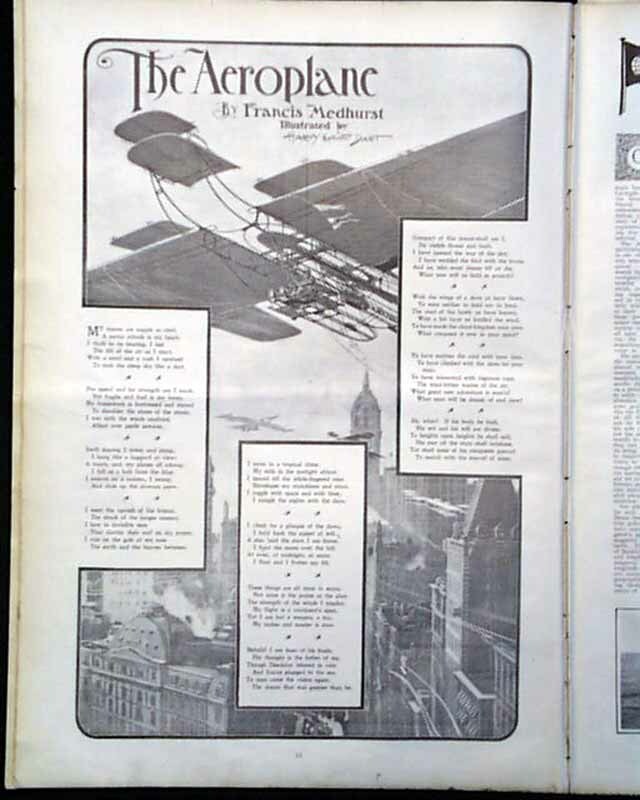 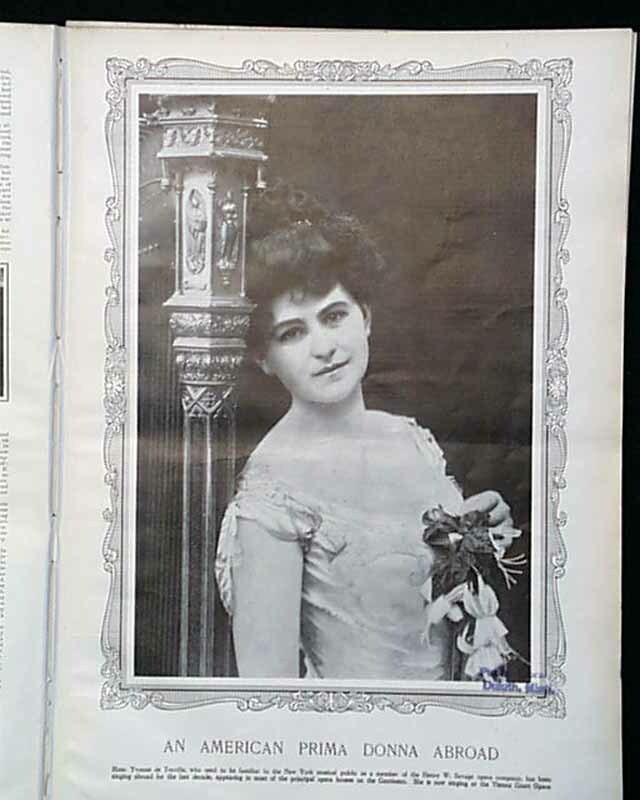 Also in this issue is a photo of "An American Prima Donna Abroad" and photos and an article on "The House that Cain Built" by Albert Paine. 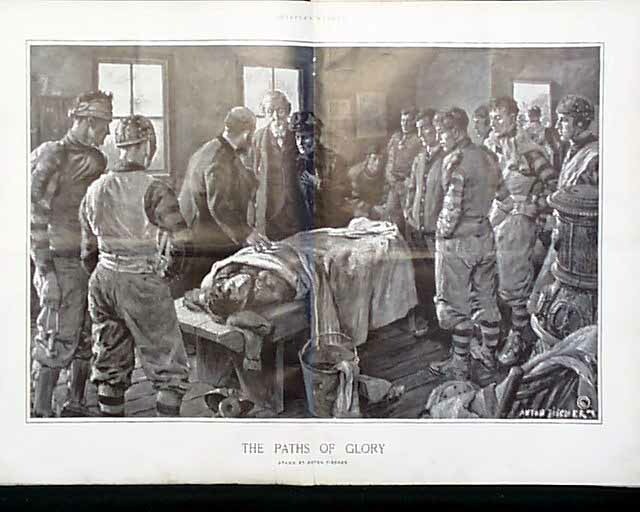 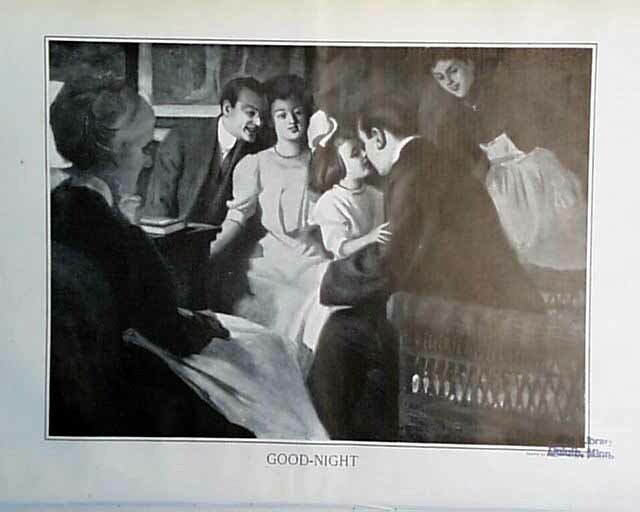 The double page illustration is of "The Paths of Glory" by Anton Fischer and the full page illustration is of "Good-Night" by John Newton Howitt plus much more.